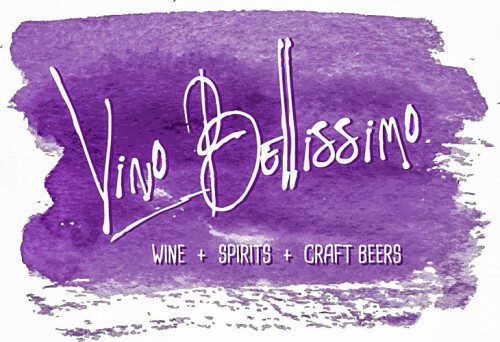 Get an early start celebrating Cinco de Mayo with Margaritas on the Mat at Vino Bellissimo (2412 Cable Ct)! $15 includes a 1-hour yoga class + 1 margarita after class! Class is suitable for all levels of yogis; beginner to experience! Pre-register here or drop-ins on Sunday, May 5th are welcome!